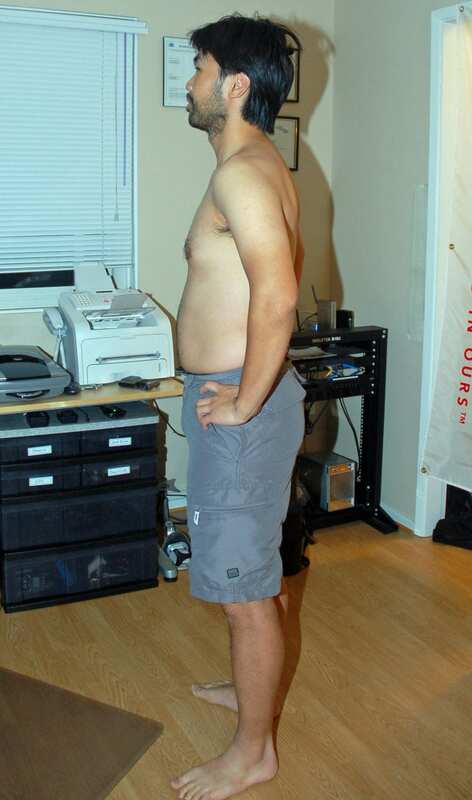 Ending Weight: 168 pounds for a decrease of 11 lbs. Ending Body Mass Index (BMI): 24.81 for a decrease of 1.62. This puts me within the “Normal” BMI range vs the “Overweight” range. So at the end of the program, what did I think of it? Well, it’s a tough road. You are forced to break habits, endure some discomfort, eat really rotten things, and test your will. If you’re not known to finish what you start, this might not be for you. However, if you do go through with it, you’ll be left at the end with two options: Feeling good about what you’ve accomplished and maintaining it forever, or going back to where you were. This progam does work. It will lose you a lot of inches and a lot of weight in a fairly short period of time. The key is to see how well you keep it off. Doing this program has forced me to break my bad habits and to rethink where my body is now, and where it was 10 years ago: My body has changed, but I haven’t changed the way I run it. 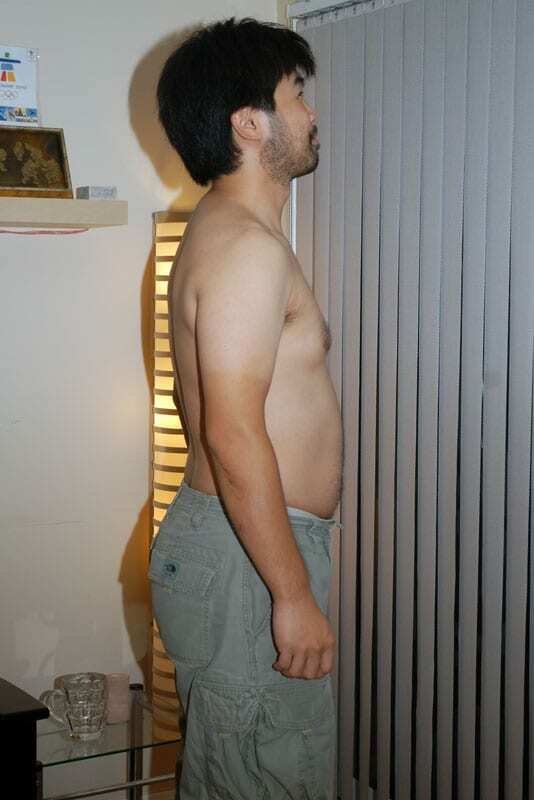 I need to respect that I can no longer eat as I once could and maintain a 155 lb frame. I’m pushing thirty, and I’m going to need to work at it now. Along with the changes in my diet, I will be continuing the maitenance program that Isagenix prescribes until I can get my fitness back up again. Then I don’t crash hard and gain it all back. I have to find my body’s happy place and adapt to it. 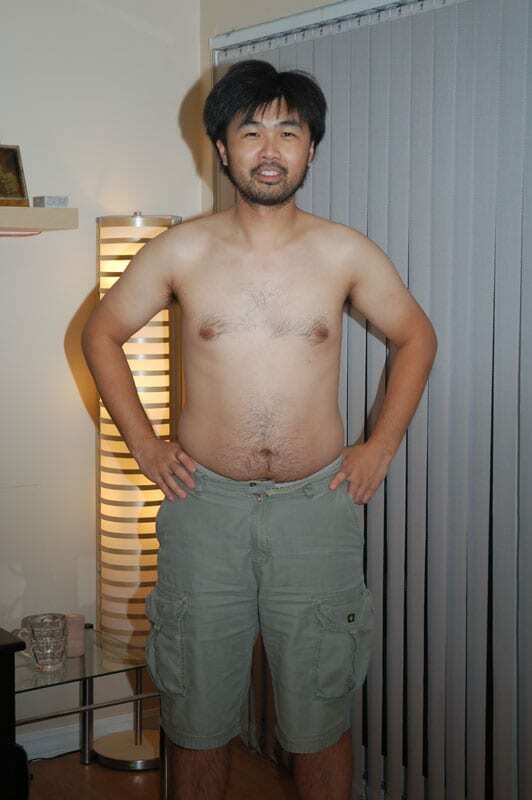 If I simply rely on consistency, I should not be shocked when my body changes and my routine no longer works. I will adapt with my slowing metabolism and my lifestyle changes. I’m available for Inspirational Lectures and Parties 😉 If you’re interested in giving this program a try, you can talk to Cari-Lee and she can get you the products. Though this product has an MLM component, I’m not part of that, so if you’re looking for the hard truth about how it really is, you can always post a comment here and I’ll be happy to give you my 2 cents. The Last Isagenix Day – It’s OVER!